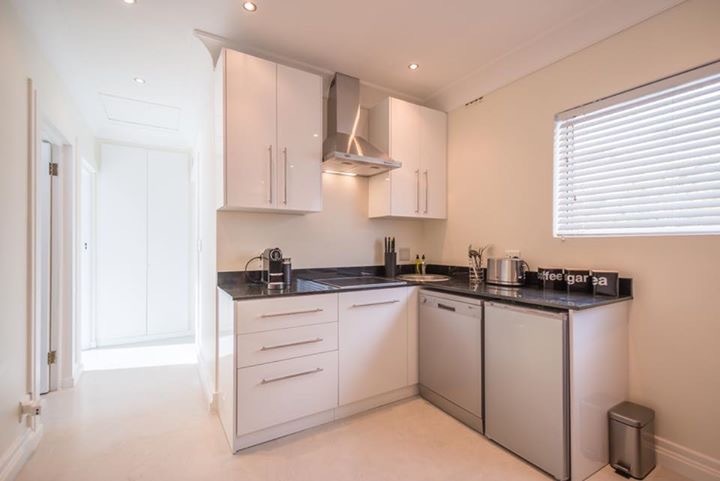 This recently modernised,secure 2 bedroom (one ensuite) apartment situated in one of Camps Bays‘ Premier roads. 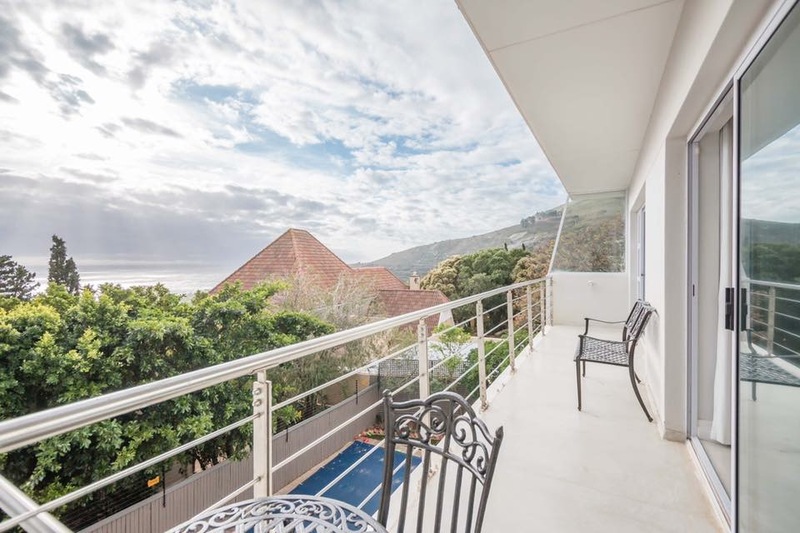 The self contained apartment enjoys spectular views of both the ocean and Lions Head. 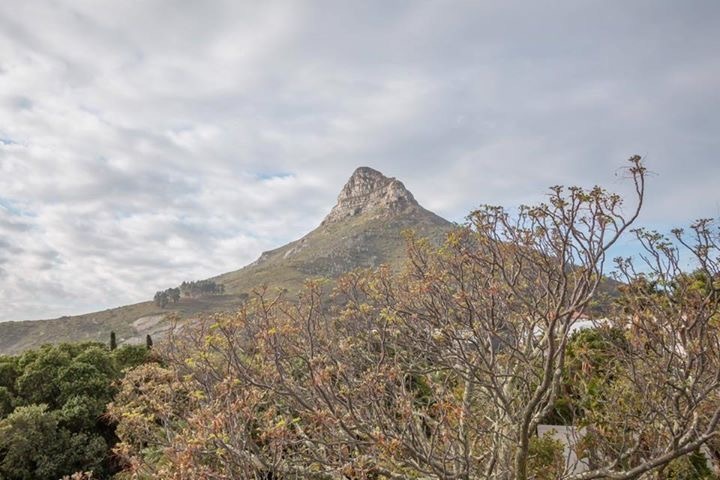 This modern 2 bedroom apartment is based in one of Camps Bay’s premier roads and enjoys spectacular views of both the ocean and Lion’s Head. 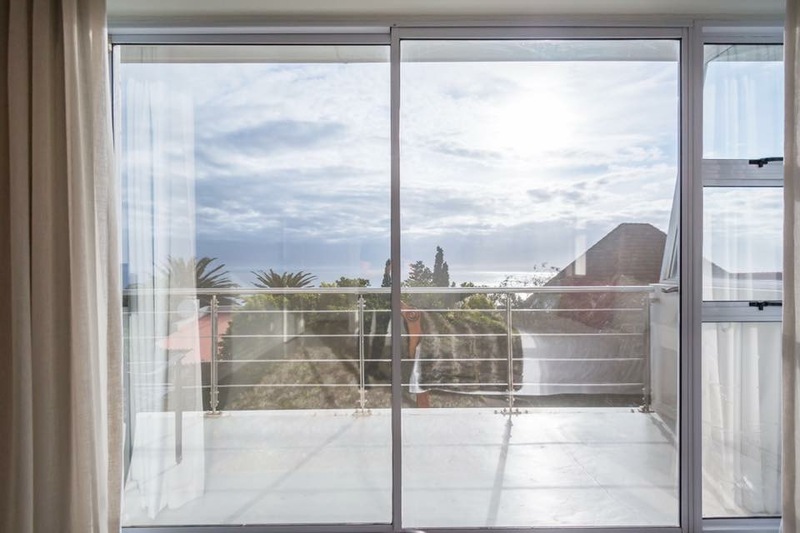 Both bedrooms are ocean facing and front onto a wrap around balcony; perfect for guests to enjoy a leisurely breakfast or a well deserved sundowner whilst partaking of the breathtaking sunsets. 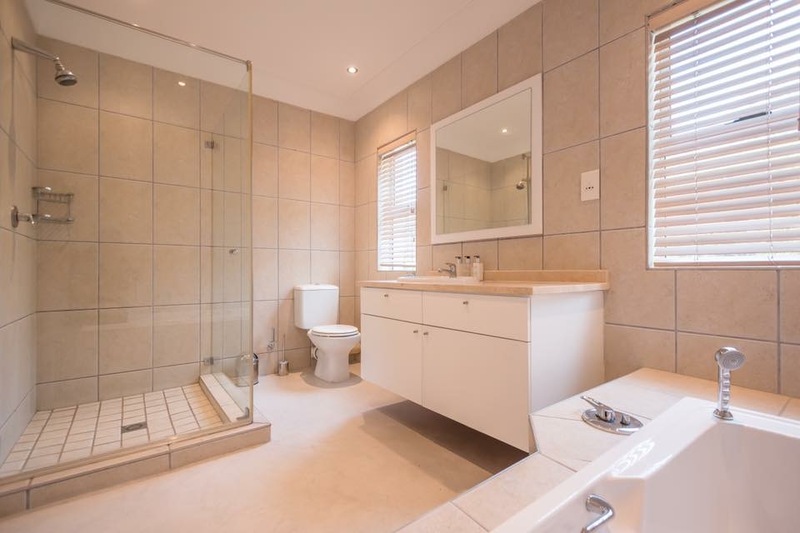 One bedroom is ensuite whilst there is also a second bathroom for guests to use. Both bathrooms include a bath and walk in shower. Both bedrooms enjoy use of premium DSTv Cable TV and have substantial storage, perfect for longer visits. 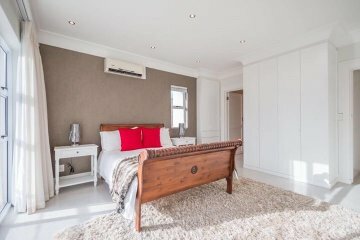 Both bedrooms are fully air conditioned and for the winter months,wall heaters are also available. 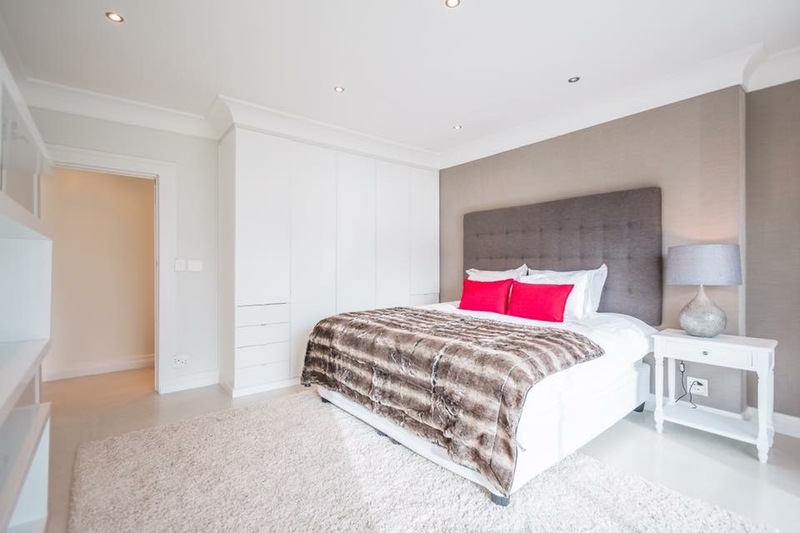 The bedrooms also have the benefit of reflective glass and also have black out curtains to ensure guests enjoy a good nights sleep. Bedroom One (ensuite) contains a double size sleigh bed whilst the second bedroom contains a super king size bed which on request,can be converted into two large singles making the flat perfect either for families,couples or friends. A cot is also available free of charge on request. 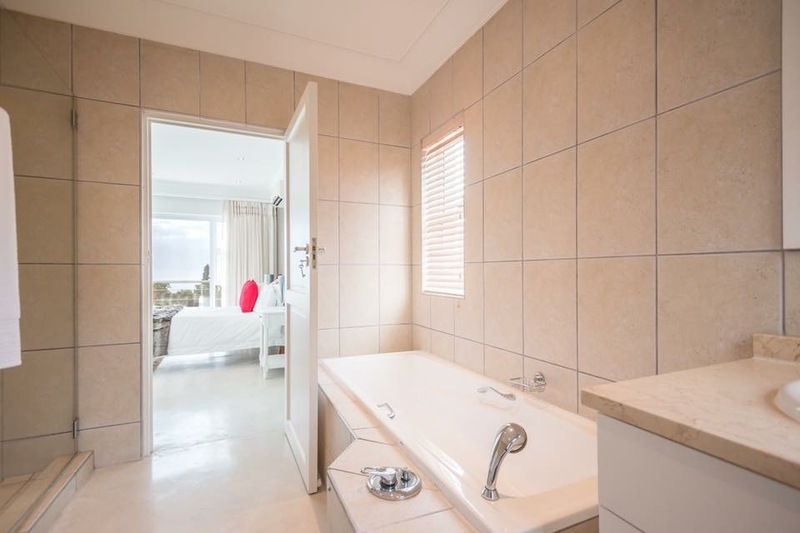 All beds also come fitted with Egyptian cotton bed linen; and bathrooms come with shampoos,conditioner, shower gel,fluffy towels and hair dryer. 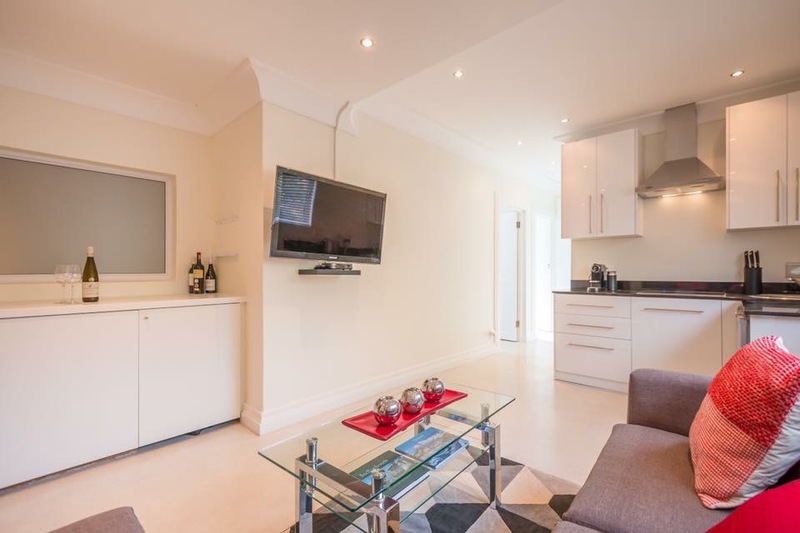 The apartment is self contained and enjoys a separate street entrance . The apartment is fully alarmed and has fitted smoke alarms for peace of mind. The living area includes an L-shaped Sofa, table and wall mounted TV including Premium DSTv. 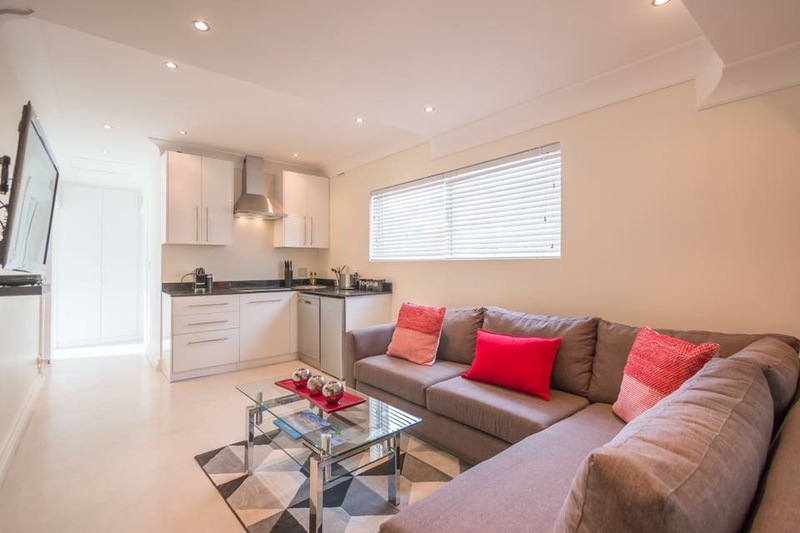 The Apartment has free use throughout of high speed fibre optic WiFi which makes the flat perfect both for tourists wishing a base in Camps Bay and the nearby attractions as well as for business guests wishing a longer stay. 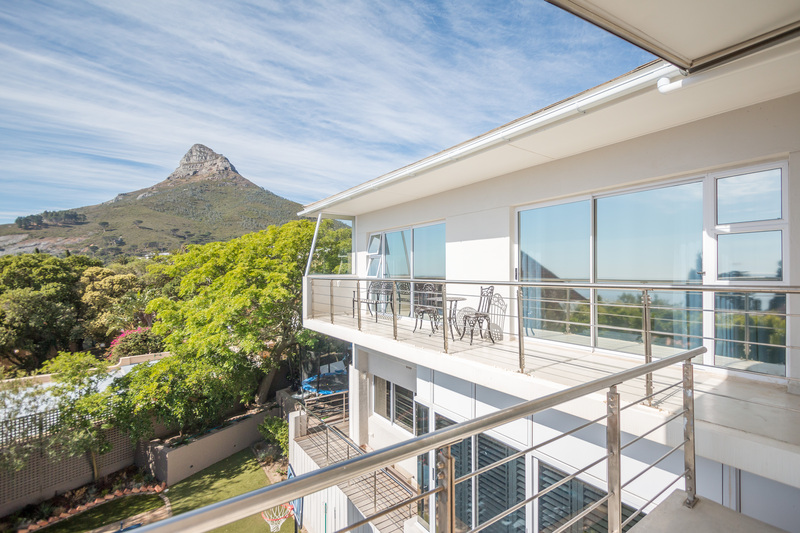 The Apartment is managed by the Owners to the highest standards and is sure to guarantee guests a truly memorable stay!